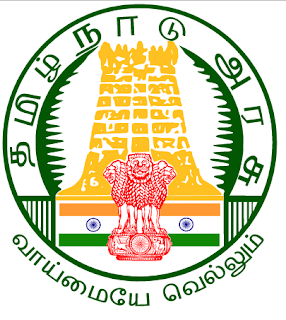 TAMIL NADU PUBLIC SERVICE COMMISSION Name of the Exam Combined Engineering Service Examination Name of the Posts Assistant Engineer (Civil), Water Resources Department,PWD Assistant Engineer (Civil), Buildings, PWD Assistant Engineer (Electrical) PWD Assistant Engineer (Civil) in Highways Department Assistant Engineer in Rural Devt. and Panchayat Raj Dept. Pay Scale Rs. 9300 – 34800 + Grade pay Rs.5100/- p.m. (Pre-revised) Notification No. 5/2018 Date of Notification 28.02.2018 Last date for submission of Application 26.03.2018 Number of Vacancies 330 No. of applications successfully Registered 68,308 No. of candidates admitted 67,795 No. of candidates Rejected 513 Qualifications B.E degree in Civil Engineering or Civil and Structural Engineering OR A pass in Sections A and B of the Institution Examinations under Civil Engineering branch, subject to the following further conditions namely:- I. Should furnish evidence of having undergone practical training in surveying for a period of not less than one year. OR II. Should have put in service for a period of not less than one year in Public Works Department as Overseer or Junior Engineer. OR III. Should hold the Upper Subordinate or L.C.E Diploma of the College of Engineering, Guindy OR L.C.E. Diploma awarded by the State Board of Technical Education and Training, Chennai A degree in Electrical Engineering or Electronics and Communication Engineering OR A pass in Sections A and B of the Institution Examination with Electrical Engineering as a subject. A degree in Civil Engineering OR A pass in Sections A and B of the Institution Examinations under Civil Engineering Branch. A degree in Civil Engineering OR A pass in Sections A and B of the Institution of Engineers (India) under Civil Engineering Branch, subject to the condition that he/she should furnish evidence of having undergone practical training in surveying for a period of not less than one year. Date of Examination 20.05.2018 FN & AN (SUNDAY) Subject Fore Noon - Paper-I(Subject) One of the following subjects in which the candidate has acquired his/her Degree qualification (Degree Standard – 200 questions) (i) Civil Engineering (code No.261) Or (ii) Electrical Engineering (code No. 259) Or (iii) Electronics and Communication Engineering (Code No.304) After Noon - Paper -II General Studies (100 questions) (Subject Code No-003) General Studies (Degree Standard)-75 Questions and Aptitude and Mental Ability(SSLC Standard) - 25 Questions. Mode of Examination OMR Mode – Objective Type Exam Centre 1.Chennai, 2.Madurai, 3.Coimbatore, 4.Tiruchirappalli, 5.Tirunelveli, 6.Salem, 7.Thanjavur, 8.Chidambaram, 9.Vellore, 10.Ramanathapuram, 11.Nagercoil, 12.Kancheepuram,13.Karaikudi, 14.Pudukkottai, 15.Udhagamandalam. Tamil Nadu PSC has issued admit card for Motor Vehicle post. Candidates who applied for TNPSC Jobs must download TNPSC MVI Hall Ticket before 10 to 15 days of examination. Here we provided you brief details about TNPSC Exam Patter and Selection Process. 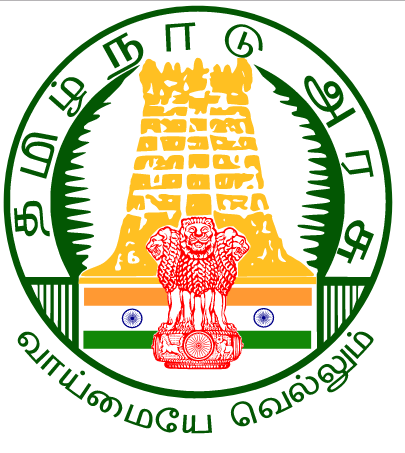 Download TNPSC MVI Call Letter From here.